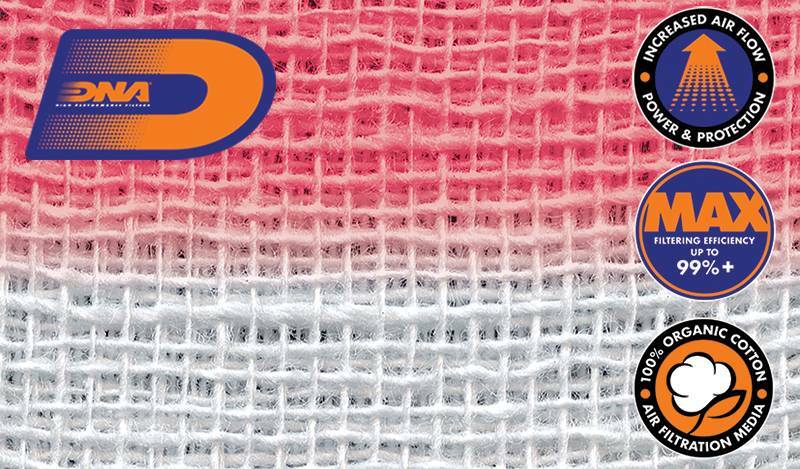 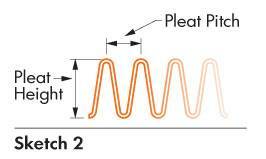 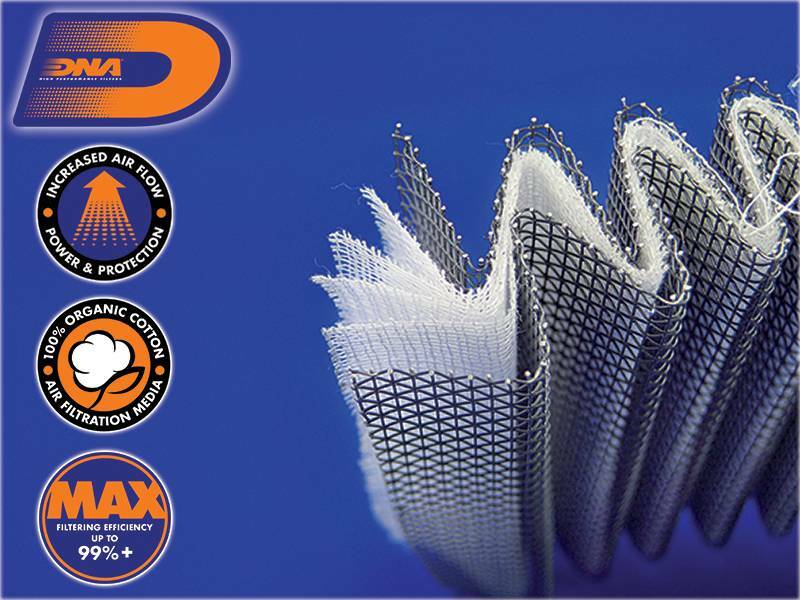 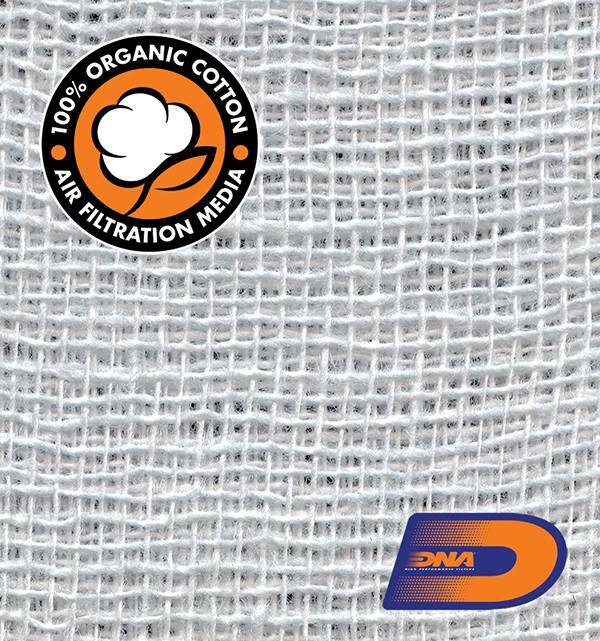 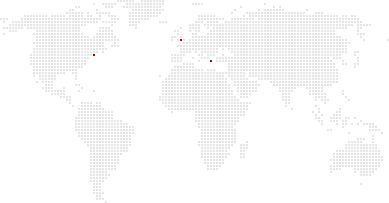 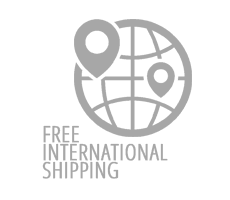 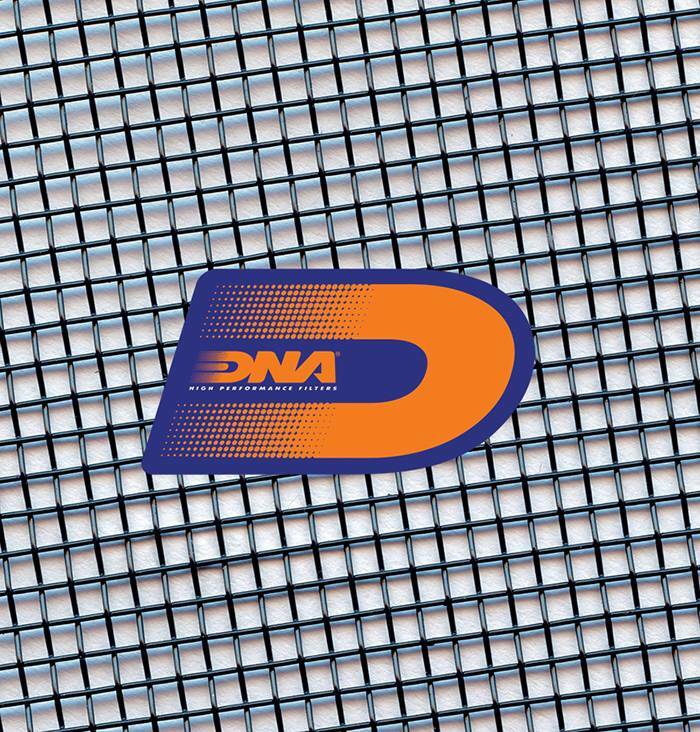 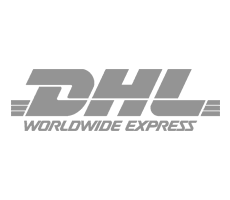 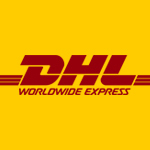 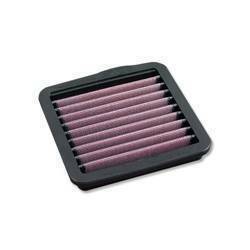 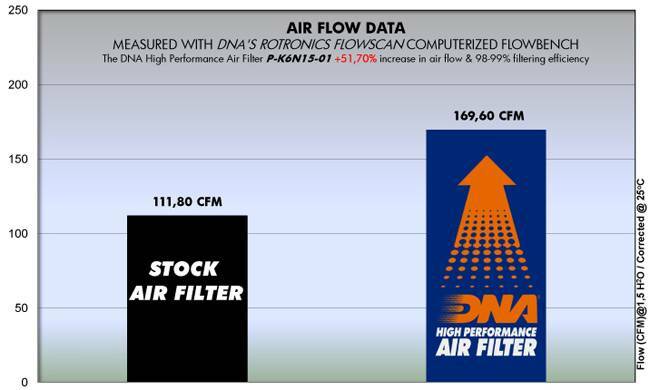 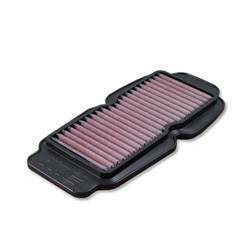 The flow of DNA Fcd filter is very high, 51.70 % more than the stock pet filter! 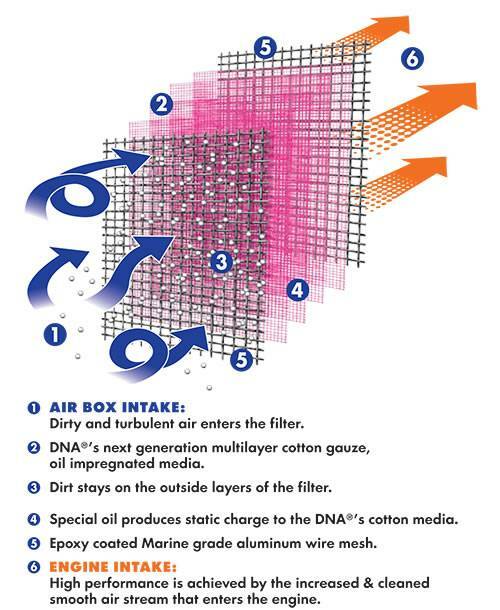 DNA Fcd air filter flow: 169.60 CFM(Cubic feet per minute) @1,5"H2O corrected @ 25degrees Celsius. 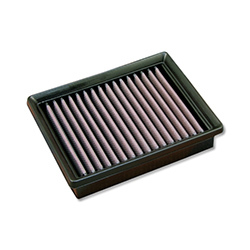 Stock pet air filter flow: 111.80 CFM (Cubic feet per minute) @1,5"H2O corrected @ 25degrees Celsius. 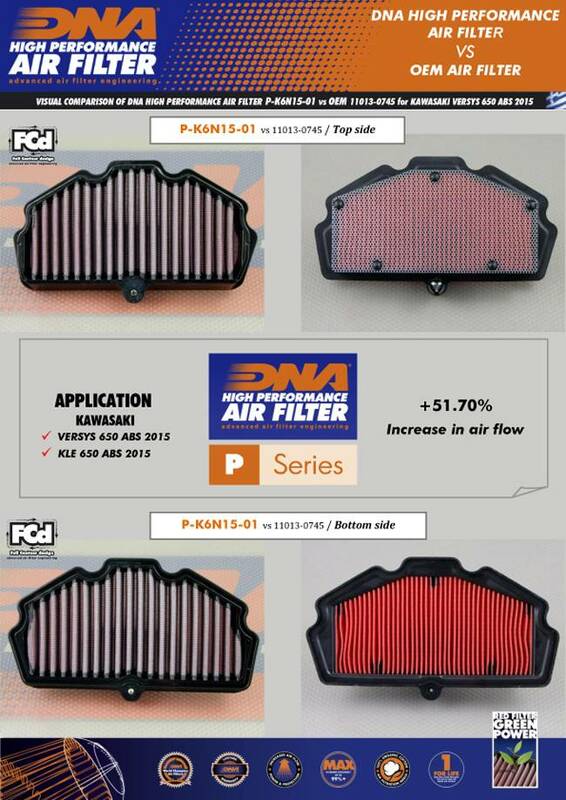 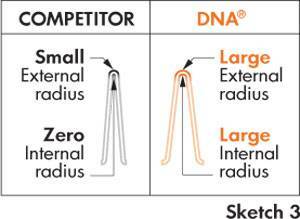 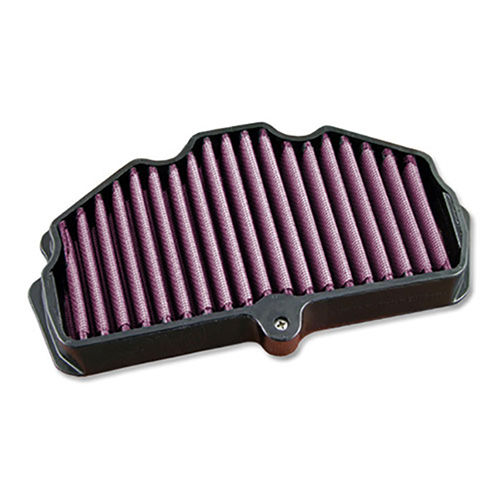 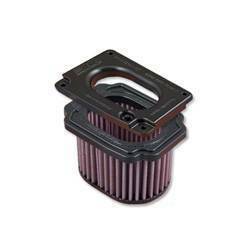 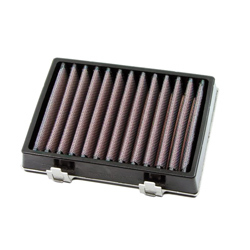 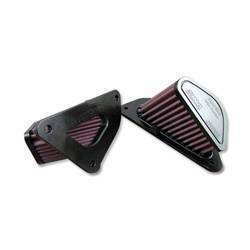 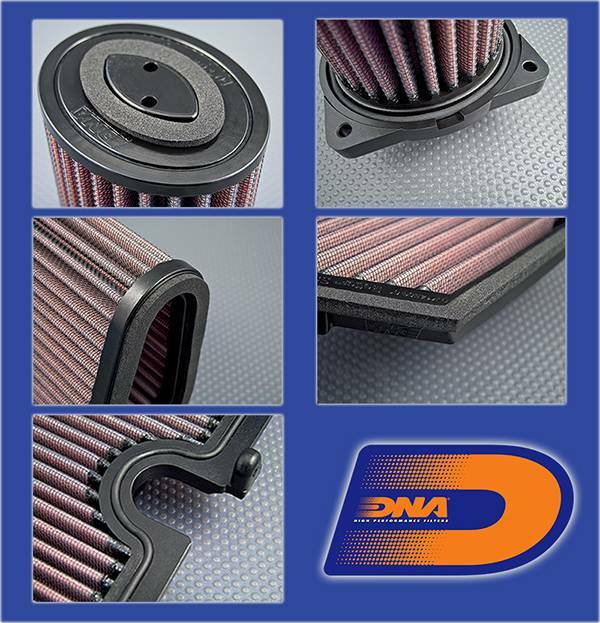 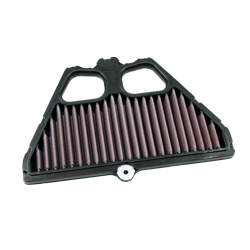 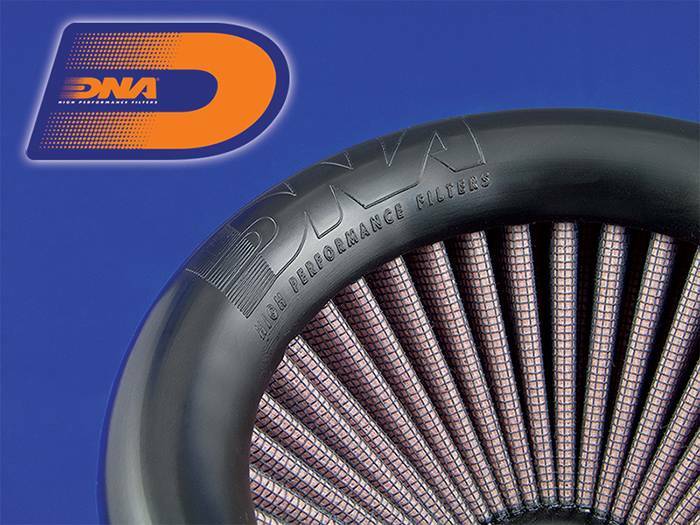 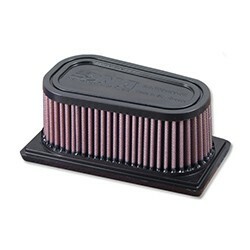 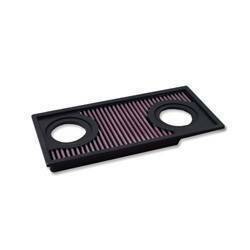 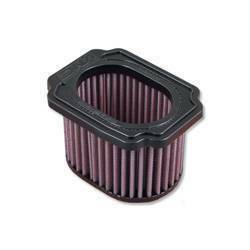 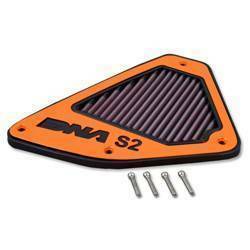 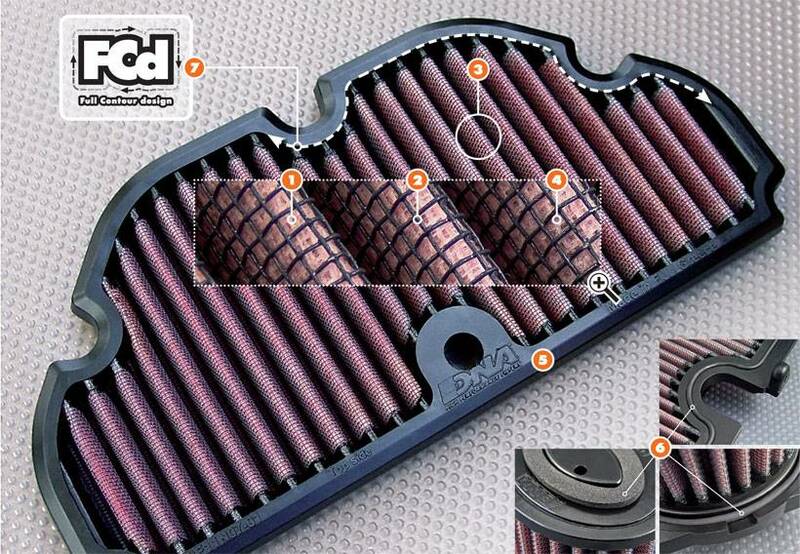 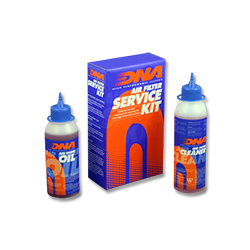 This DNA filter is designed as a High flow filter for Road & Off road use.